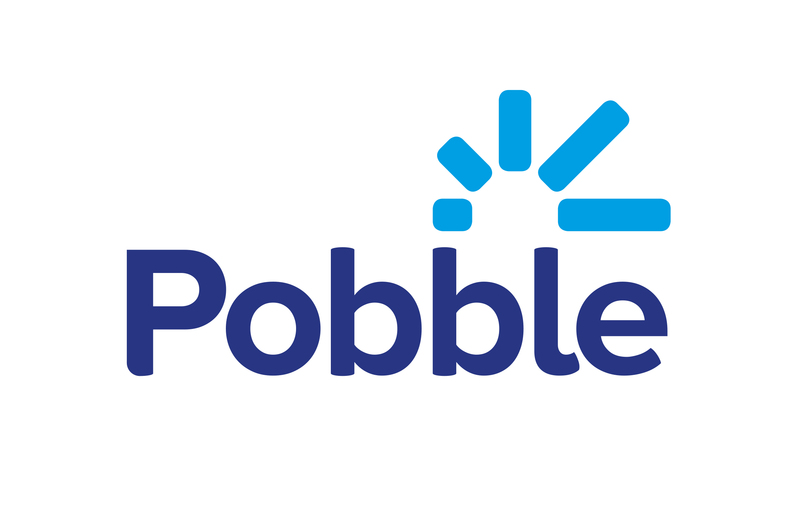 How much does Pobble cost? For a outline of costs for your school, email us at help@pobble.com indicating how many pupils you currently have on roll from FS2-Y6. Access to our Pobble Moderation tool. On-call support as needed for successful Pobble implementation. If you would like to discuss Pobble for your school further, book in a free demo here.